UNO staff will be on hand to help with FAFSA, application requirements, scholarship essays, and more; Dec. 4. 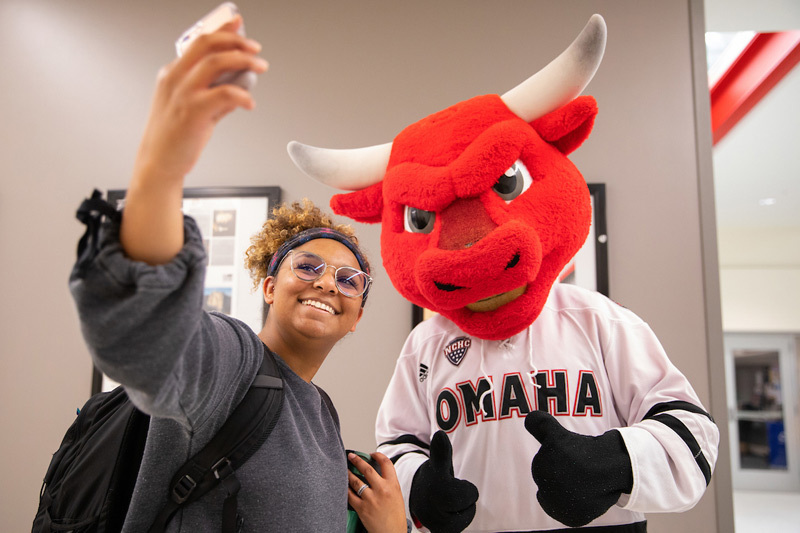 Future Mavericks are invited to the "Future Mav Workshop," Tuesday, Dec. 4 from 1 P.M. - 4 P.M. inside the Milo Bail Student Center Nebraska Room. This event is in collaboration with OPS Counseling focusing on high school seniors preparing for college and is free and open to the public. For more information, please contact Multicultural Affairs at mca@unomaha.edu or by calling 402.554.2248.